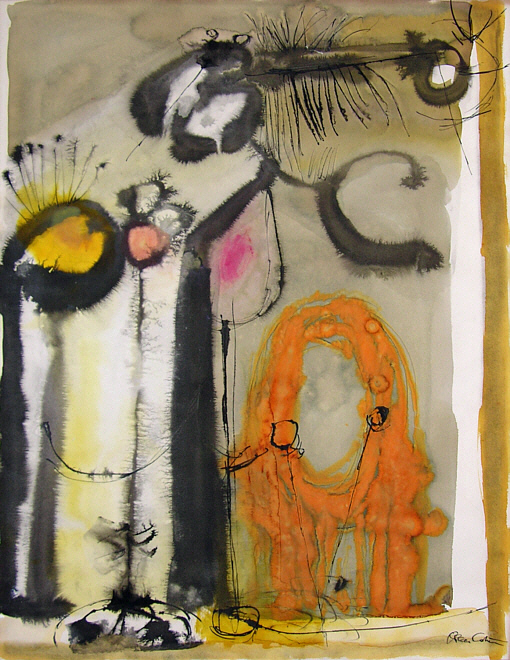 Oscar Cahen, visual artist (born 8 February 1916 in Copenhagen, Denmark; died 26 November 1956 in Oakville, ON). 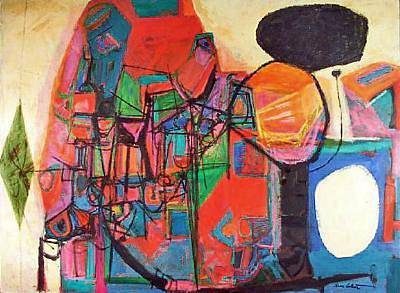 In the 1950s Oscar Cahen was an award-winning magazine illustrator and abstract painter, and a member of the collective Painters Eleven. In 1953-54 his work was included in exhibitions that represented Canada abroad. 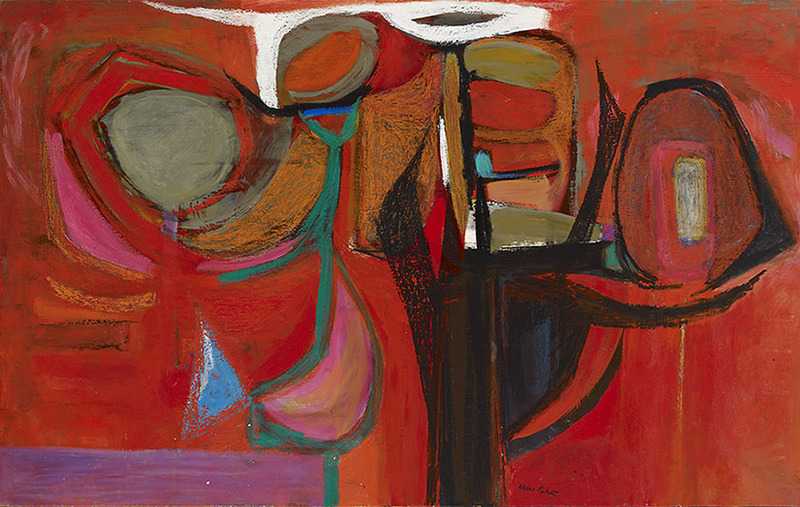 Considered a seminal influence in the advancement of abstract art in Canada, Cahen is represented in the permanent collections of the National Gallery of Canada and the Art Gallery of Ontario.